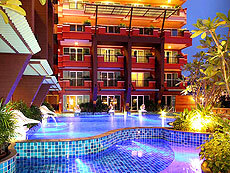 Located in the heart of Patong Beach. 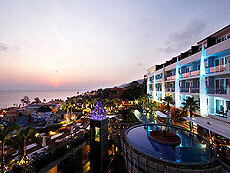 It offers easy access to shops, restaurants, bars and the beach. 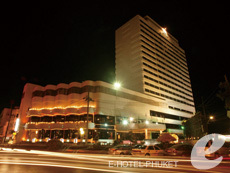 As the hotel faces the busy street, it’s perfect for people who want to explore the town. 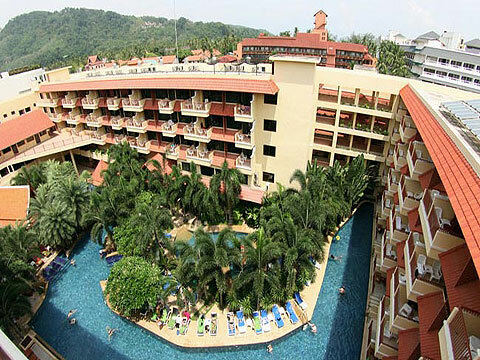 Located in central Karon, Centara Karon Beach is a luxury hotel which reopened in 2007.The resort is operated by “Centara Group” which is a leading hotel management group in Thailand. 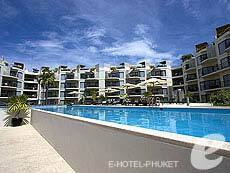 Excellent location, close to the beach, restaurants and shops. 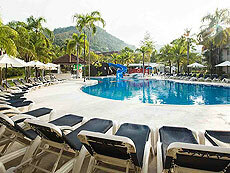 This is a popular resort with a wide range of facilities for children. 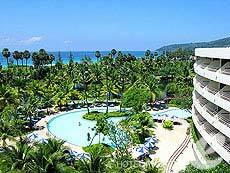 Located near Kata Beach which is one of the most beautiful and peaceful beaches in Phuket, Centara Kata Resort meets everyone’s needs. 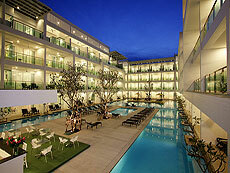 Whether you’re alone, with your partner, with your family or in group, you will have a comfortable stay here. 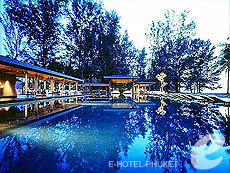 The resort offers extensive facilities, including swimming pools, restaurant, spa, mini-mart, kids room, fitness center, game room with table-tennis table and snooker table, and volleyball ground. 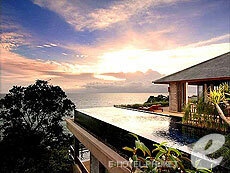 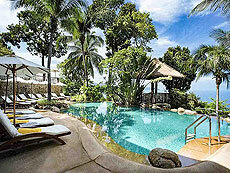 Centara Villas is a villa-type resort situated on a small hill overlooking Karon Beach. 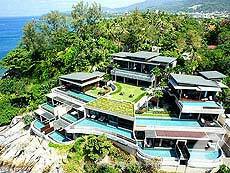 The resort provides peace and tranquility, as it is a little bit away from the center of Karon Beach where many hotels, restaurants and shops are located. 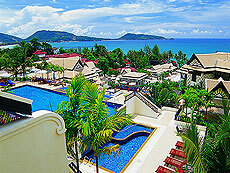 Surrounded by the sea and lush greenery, Centara Villas Phuket is a perfect retreat away from the crowds. 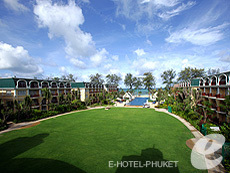 A small resort which is located in Patong beach, the liveliest beach in Phuket. 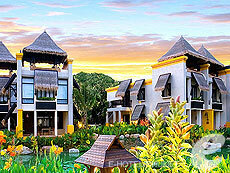 The building and cottages are set around a lush green garden. 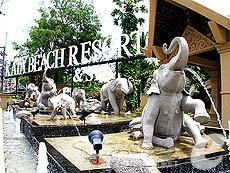 The resort offers many facilities, good value for money, and great location near the beach, so many of the guests come back again and again. 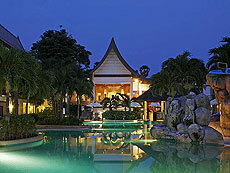 The small, yet popular spa inside the resort offers a variety of massage and spa treatments. 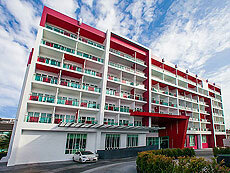 Opened in 2009 in Kata Beach, Ibis Phuket Kata offers simple yet well-equipped modern rooms at affordable rates. 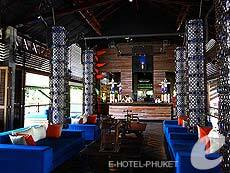 The Family Rooms with a bunk bed and PlayStation are ideal for families with children. 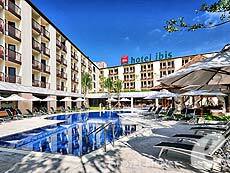 Ibis is the worldwide economy hotel brand of Accor group. 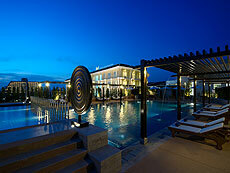 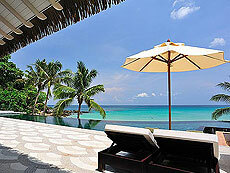 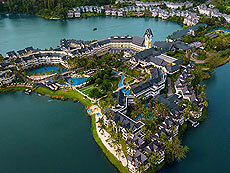 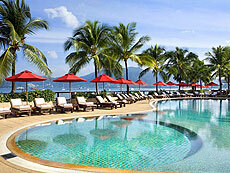 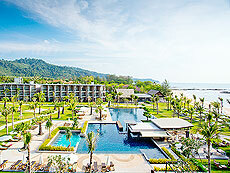 One of the most luxurious resorts of Impiana group is opened in Kata Noi Beach. 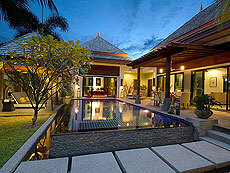 There are 7 different types of villas, and all of them offer a private swimming pool and great sea views. 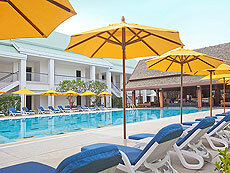 You will enjoy a relaxing and unforgettable holiday. 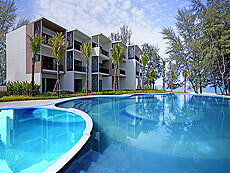 This is a new resort for families located in the center of lovely town of Kata, and a 2-minute walk to Kata Beach. 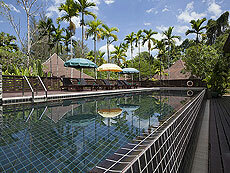 It offers a wide range of facilities such as a kids play room. 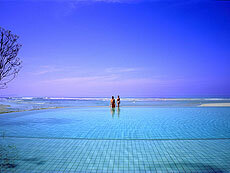 Dining, Shopping, or Marine sports, whatever you enjoy doing, you can go on foot. 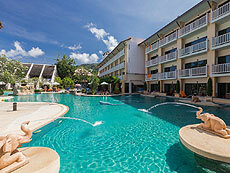 Orchidacea Resort is an affordable hotel which is located between Kata Beach and Kata Noi Beach. 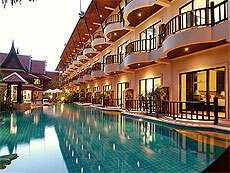 The hotel offers excellent facilities and services for your comfortable stay. 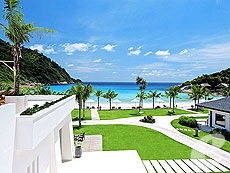 There is a shuttle service to the center of Kata Beach three times a day. 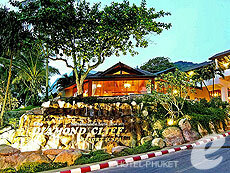 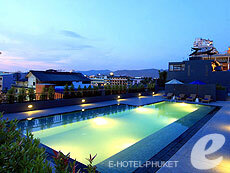 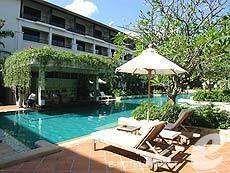 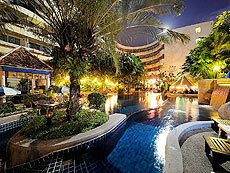 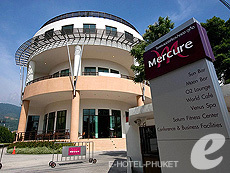 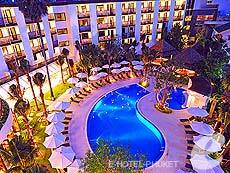 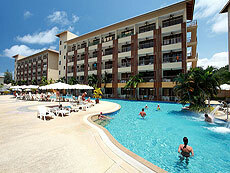 Located in the northern end of Patong Beach, a elegance 4 star hotel. 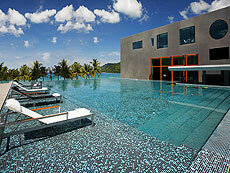 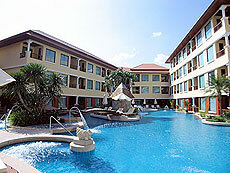 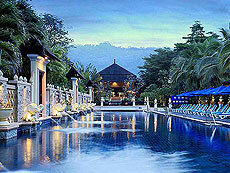 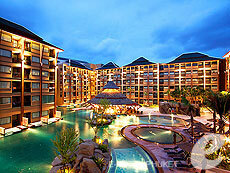 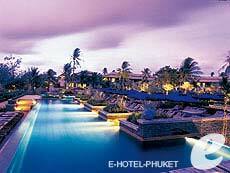 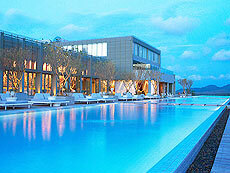 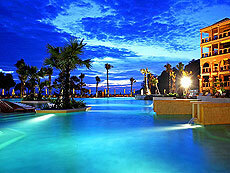 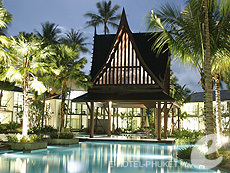 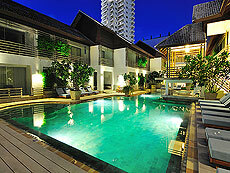 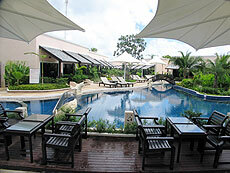 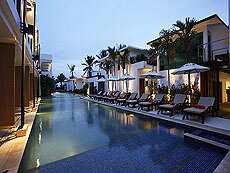 It has a big swimming pool surrounded by hotel buildings designed in modern Thai style with a relaxing atmosphere. 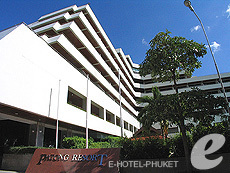 It is conveniently located within walking distance of the main street of Patong, and the beach is just across the road. 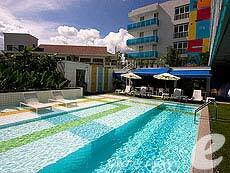 A reasonably priced large resort located within an easy reach of Bangla Road which is the center of Patong Beach, is in the perfect location for dining, shopping and marine sports. 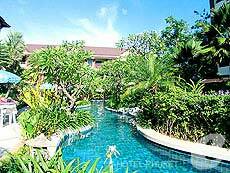 The resort has 4 wings, wing 1 is set in the lush tropical gardens with modern 2 story building, wing 2 and 3 are old fashioned resort style 2 story buildings located in the greenery area, and the wing 4 is elegant 8 story building with the main lobby hall. 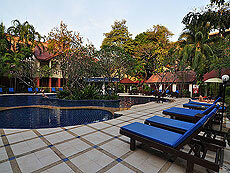 All rooms are equipped with modern facilities. 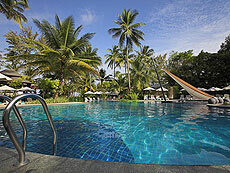 South Sea Karon Resort is located just across the road from Karon Beach which is approximately 3 km long. 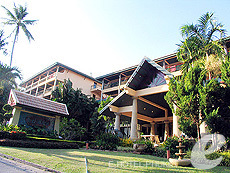 There are many restaurants and shops on the road along the beach, so you have a variety of dining and shopping options at stone’s throw away from the resort. 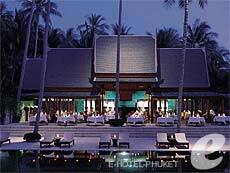 The resort’s roof restaurant, offering a spectacular sunset, is worth a visit. 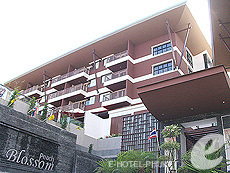 A large resort hotel located on the hill at the northern end of Patong. 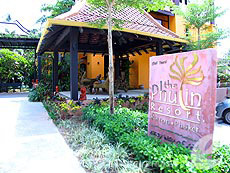 The elegant accommodation has Thai inspired interiors where families, couples and ladies can pamper themselves in spacious rooms. 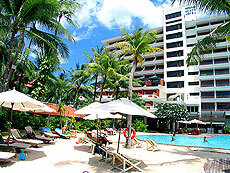 There is also a free shuttle bus service to the center of Patong beach. 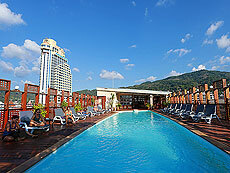 Located in the heart of Patong, a high rise building hotel which has Paradise wing and Royal wing. 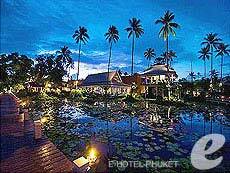 The hotel has four restaurants serving Thai, European, and Chinese cuisine. 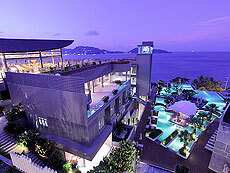 The Chinese restaurant on the 25th floor offers not only great dishes but also a panoramic view of Patong. 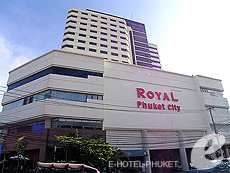 The Royal Paradise is a comfortable hotel which has an excellent location and bilingual staffs. 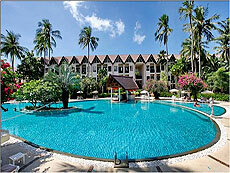 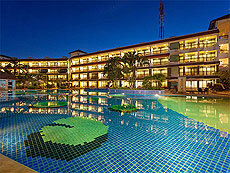 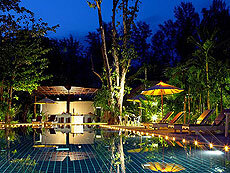 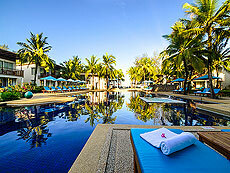 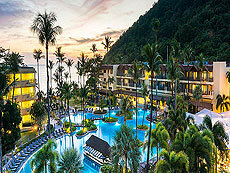 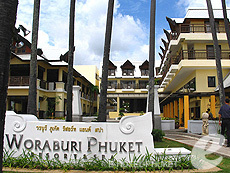 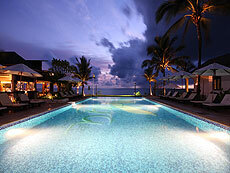 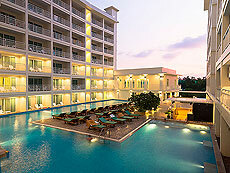 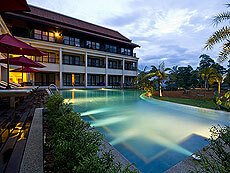 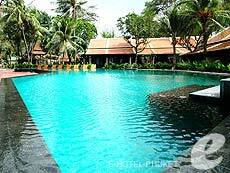 Woraburi Phuket Resort & Spa is just across the road from Karon Beach which is about 3 km long. 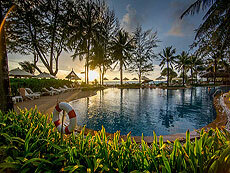 In the evening, the beach offers a spectacular view of the sunset. 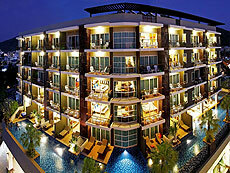 There are many restaurants and shops on the road along the beach, so you have a variety of dining and shopping options at stone’s throw away from the resort. 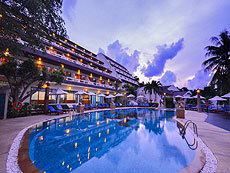 This is a chic hotel situated in a prime location of popular Karon Beach.